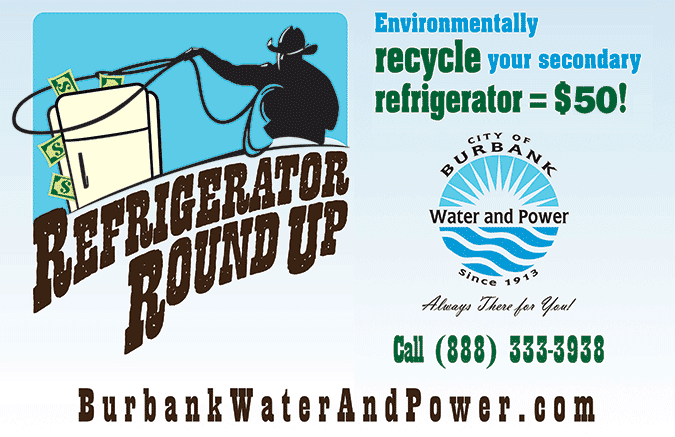 The City of Burbank's Water and Power has some great rebate programs for purchases and recycling. 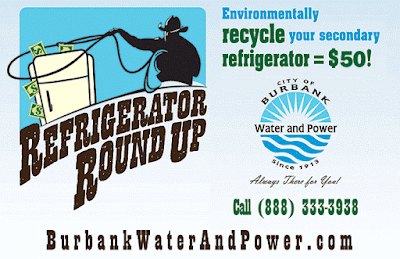 Here is one for recycling your secondary, full-sized refrigerator. Here is one of our older reviews about helping out of area sellers. 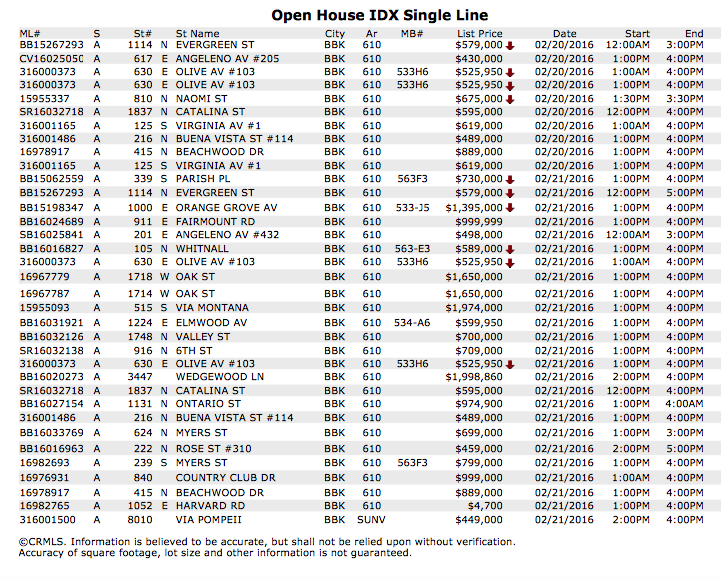 In this case, we sold a home in Upland, Ca for a higher price than the previous agent who was an advertised local expert. Sometimes your local agent isn't the best choice. The agent you choose should have a wealth of knowledge, superior negotiation skills, and be highly motivated to get you the best deal. 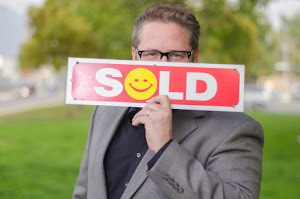 Looking for a Los Angeles Real Estate Professional? Try Team Keppel! Comprehensive construction knowledge that helps buyers identify quality products and workmanship while comparing properties. 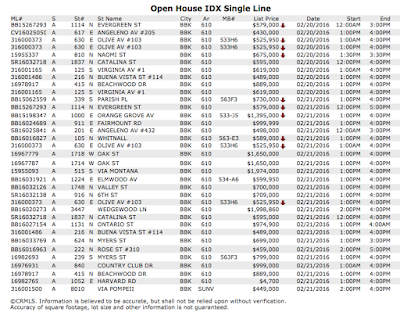 For sellers, our knowledge helps them accurately price their property for sale = no money left on the table. 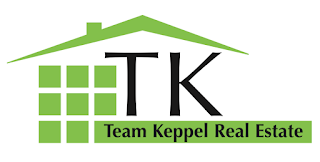 Vast knowledge of many areas of real estate such as Probate, Short Sales, Investment Properties, Single Family homes, Condominiums, Co-operatives, Exchanges, etc. We've seen it all! Hands on approach. We never farm our front line work to assistants. We also respond promptly to all calls, texts, and emails. Test us. We're ready! HD Movie Style trailers for all our listings using our in-house production company. Try to compare our quality to other agents. There is no comparison! Full in house professional support team to help with, our marketing, networking, and transaction paperwork. Our superior negotiation skills ensure that we will get you the best deal possible! We're constantly learning. We may not always know everything, but we do know how to get answers to any questions or problems that come up. We excel at challenges! We bring a mindset of having a higher calling to what we do. Our true measure of worth comes form the positive outcomes we achieve for our clients and friendships made! We are in the business of helping people achieve their dreams. We take our role very seriously and are honored to be part of the process. We respectfully ask for your business and would love to sit down to discuss your situation without any obligation. We are confident though that you will want to make us your trusted real estate partners after! Thank you for your time! Do yourself a favor and speak with me before getting your home ready for sale! Do yourself a favor and speak with me before getting your home ready for sale! I routinely save my clients time and money by advising them which fixes and upgrades will get them the most return on their investment! Call me today (818)516-7387 for a free no-obligation consultation about your property. Team Keppel is happy to recommend Olavi Naar of Current One Electrical for all your electrical needs! Olavi has been servicing our clients for the past few years and has always done exceptional work! He has done work for Media West Realty office and also our own home! Olavi does great work at competitive prices and always goes above expectations! Contact Olavi today! Let us know what you think. We are still under Media West Realty so this is just a little personal branding for us. 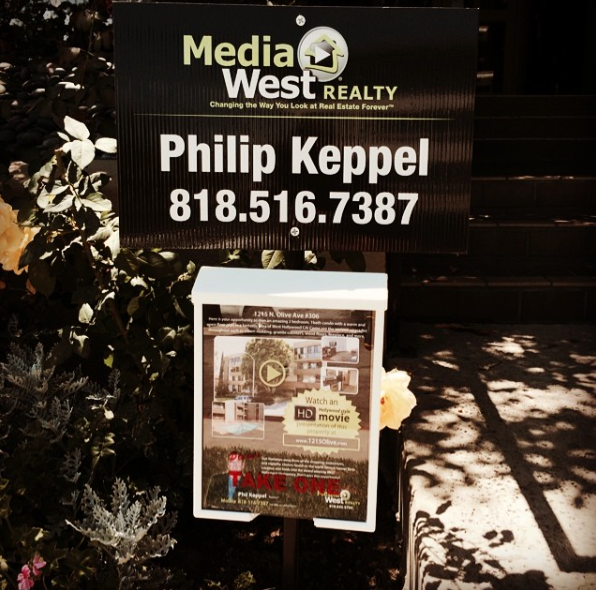 Philip Keppel of Team Keppel Real Estate - Media West Realty Inc. Burbank, CA explains why he enjoys being in real estate. Feel free to contact Philip at (818)516-7387 with any questions or requests for further assistance. Thank you for your time and consideration!